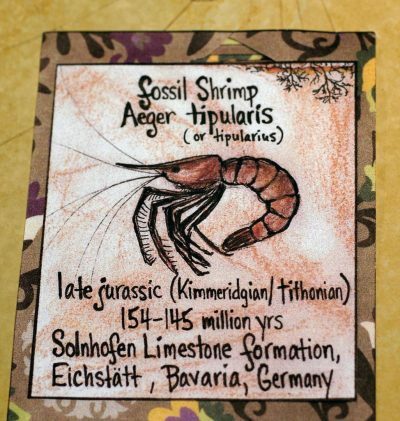 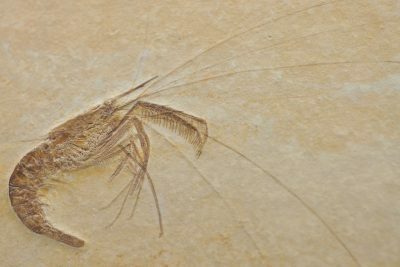 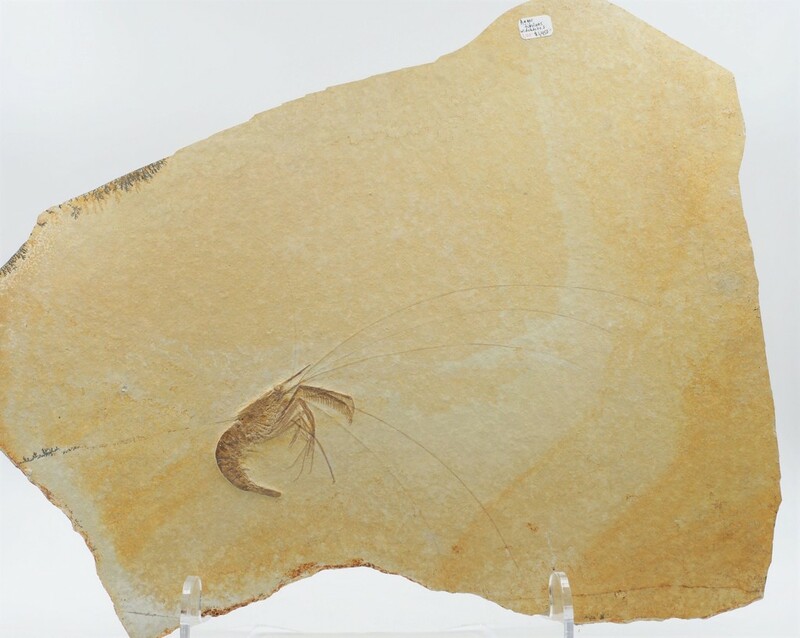 A well preserved shrimp/limestone plate from the famous Solnhofen lagerstatte (from German, meaning a sedimentary deposit exhibiting extraordinary richness and preservation of fossils). 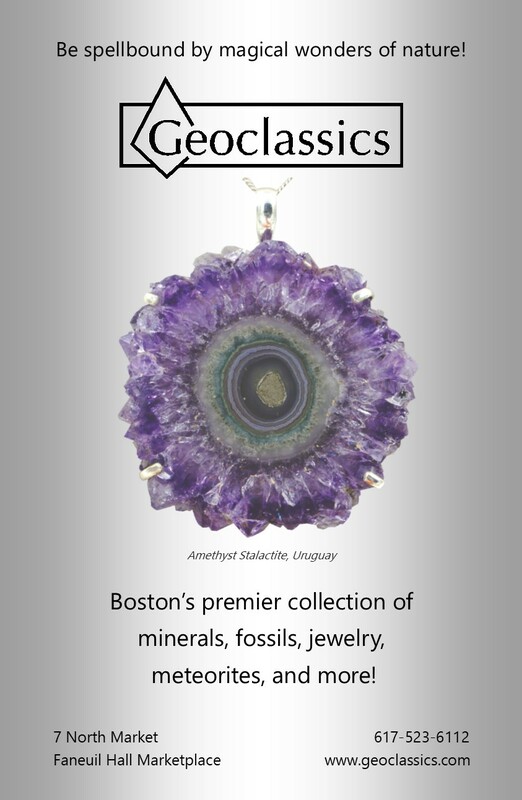 If you look closely at the first photo you will see tree-like manganese oxide dendrites on the top left and center left of the plate. A quality piece!